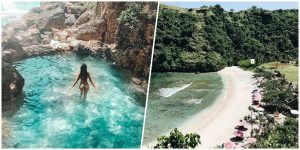 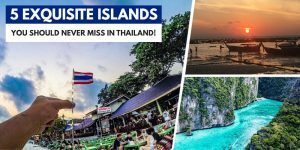 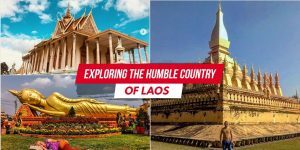 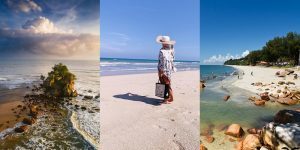 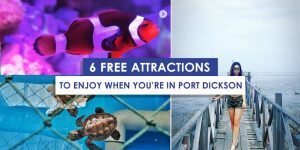 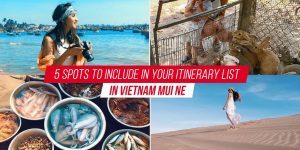 5 Exquisite Islands You Should Never Miss in Thailand! 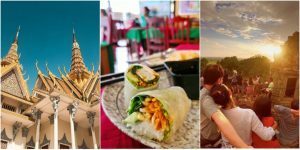 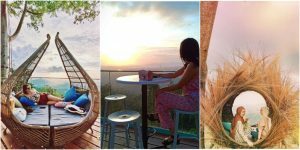 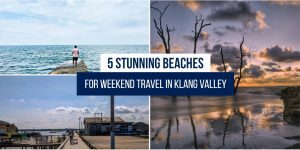 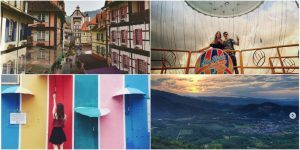 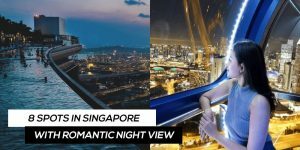 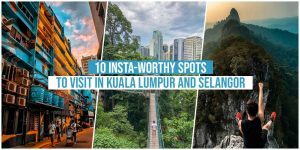 10 Spots in Kuala Lumpur and Selangor that Deserve a Space on Your Instagram Feed! 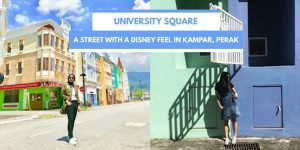 This Street in Kampar, Perak Allows You to Fulfill Your Disney Dream! 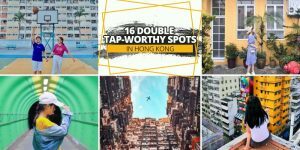 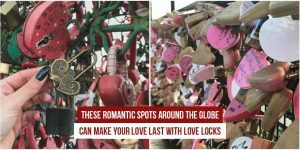 These Spots in Hong Kong Deserve a Square on Your Instagram Feed!